Summer Performing Arts with Juilliard is an immersive performing arts programme. 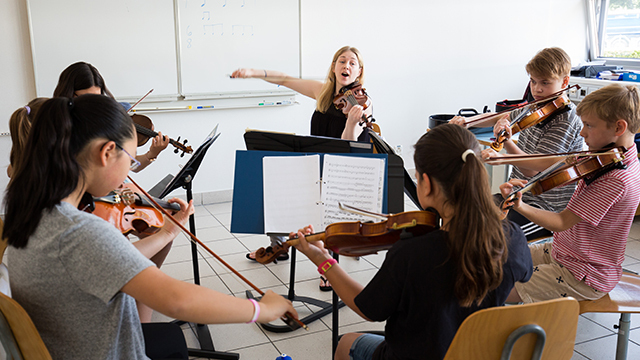 Students will be inspired to explore and cultivate their creative talent through unique programmes designed by The Juilliard School and taught by Juilliard artist faculty. We are incredibly excited to offer 3 bespoke performing arts summer opportunities in Geneva, Florida and Shanghai for performing artists of all levels. 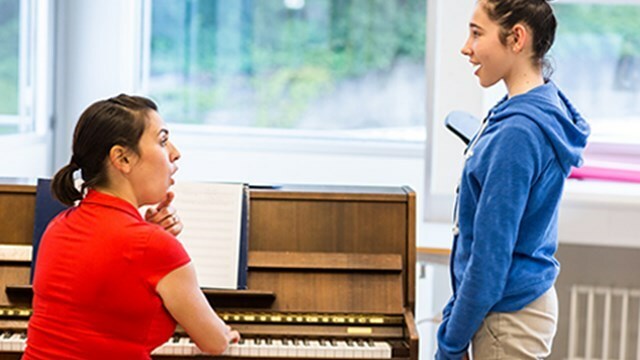 Our flagship programme in Geneva offers two tracks, Discovery and Young Artist, across Music, Drama and Dance and is tailored to every level of experience. Our Voice programme in Florida is designed to help take aspiring singers to the next level with programmes in both classical singing and musical theatre. Our Strings programme in Shanghai will nurture passionate string players through masterclasses and one on one tuition. Click through the programmes below to learn more. Applications for summer 2019 will be accepted starting in mid-December. locations in Geneva, Shanghai and Florida. different countries from across the world. We will continue to offer our flagship programme at Collège du Léman. 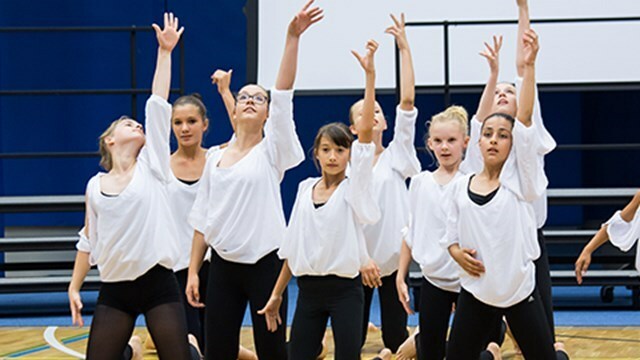 We have designed transformative Music, Dance and Drama Programmes, tailored to every level of experience. Our Discovery programme allows students to explore different interests, select a major and a minor focus from the performing arts, whilst our Young Artist programme enables students to delve deeply into their chosen focus. This programme is designed for talented high school students with a love of singing and an interest in taking their study to the next level. Students can choose between two courses of study: The complete Singer-Actor and College/Conservatory Prep Intensive. This programme is designed for talented string players from across the globe. Students will receive private instruction from Juilliard artist faculty in both solo and chamber music settings, participate in masterclasses, and perform as a member of our String Orchestra.